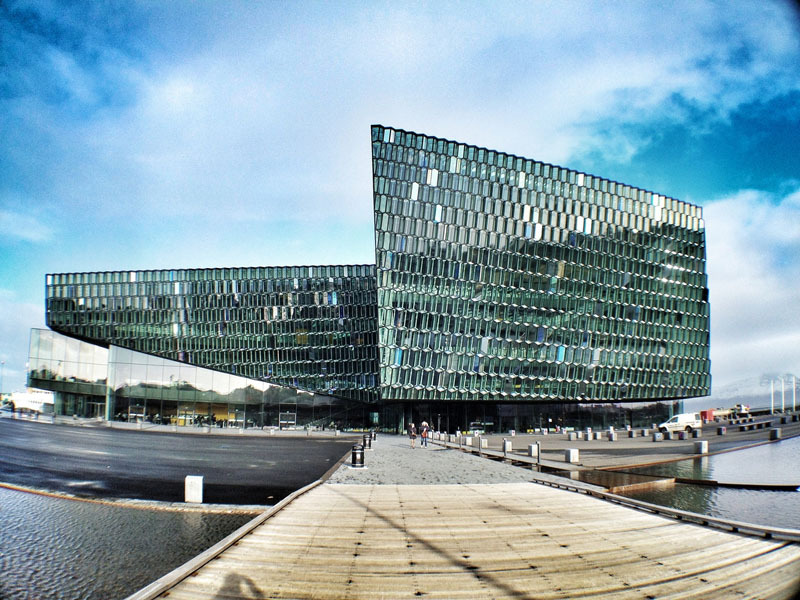 Harpa, the Reykjavik Concert Hall and Conference Centre in Iceland, is the winner of the 2013 European Union Prize for Contemporary Architecture – Mies van der Rohe Award, the European Commission and the Mies van der Rohe Foundation announced on the 29th April. Reykjavik harbour and brought the city and harbour district closer together. The 'Emerging Architect Special Mention' award goes to María Langarita and Víctor Navarro for the Nave de Música Matadero (Red Bull Music Academy) in Madrid, Spain.Harpa's crystalline structure was inspired by Icelandic landscapes and traditions. Its dramatic design captures and reflects the light of the city, ocean and sky to thrilling effect. through an interdisciplinary collaboration between Henning Larsen Architects and artist Olafur Eliasson, this project is an important message to the world and to the Icelandic people, fulfilling their long expected dream."